Hope you enjoyed your little break! Happy Christmas. 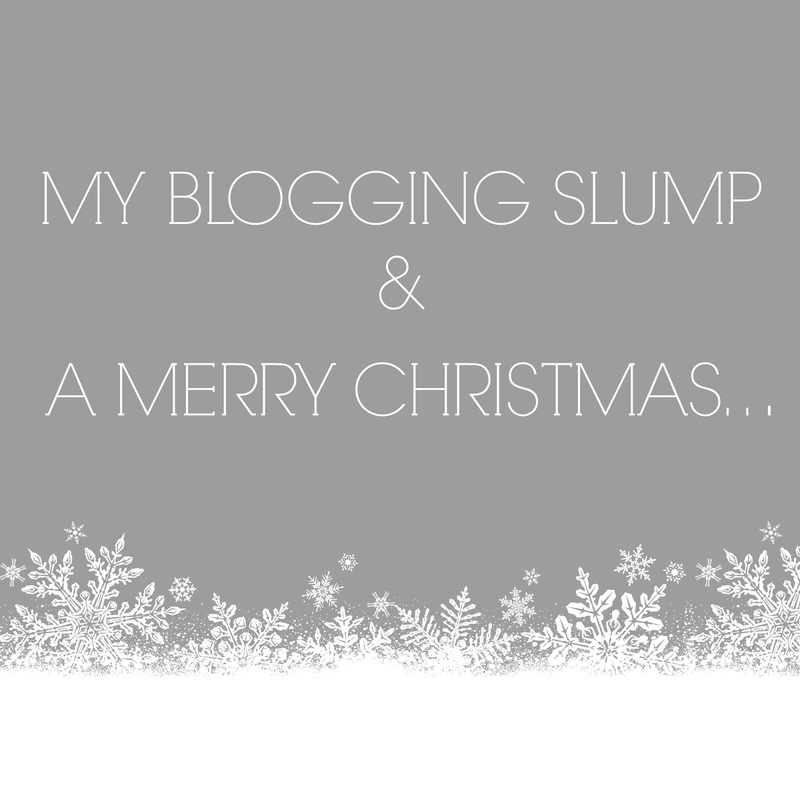 And re: blogging slump, I've felt the same completely! 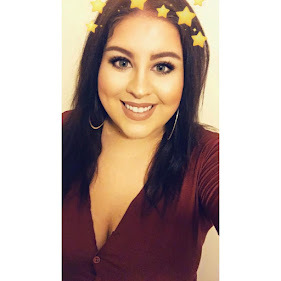 Endless Twitter chats, counting views and feeling that it's just not FUN anymore!I had a month off and now back and feeling much better.